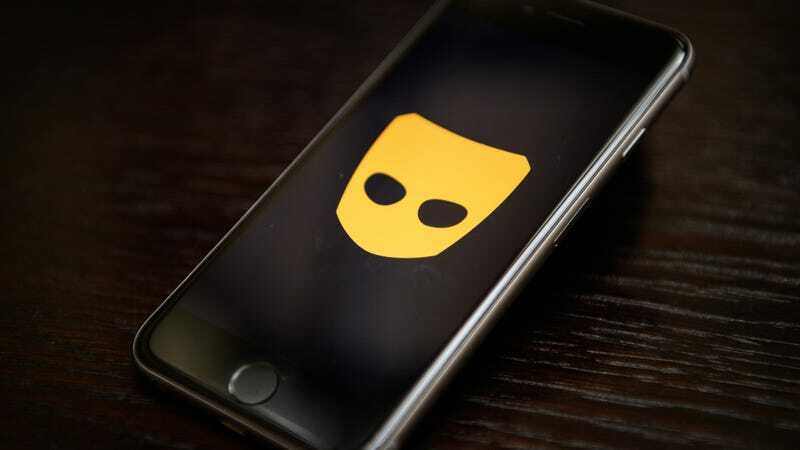 Citing two sources familiar with the matter, Reuters reported that the Committee on Foreign Investment in the United States (CFIUS), which is led by the U.S. Department of the Treasury, notified the company of its findings and Kunlun has already brought on an investment bank to manage Grindr’s sale. It’s not clear what specific risks CFIUS believes Kunlun’s acquisition of the app present. A Treasury spokesperson told Gizmodo in a statement by email that it “does not comment on information relating to specific CFIUS cases.” A spokesperson for Grindr did not immediately return a request for comment. Kunlun acquired the company in total last year after purchasing a majority stake in the dating service in 2016. As Reuters noted, Kunlun was previously gearing up for Grindr’s IPO but has since refocused its efforts on offloading the service. Grindr collects a wide range of personal data on its users, including location, in-app messages and other media, and health information like a user’s HIV status. Last year, an NBC News report surfaced a security flaw that allowed the service called C*ckblocked to access user data including, location information, using Grindr’s API. In a separate report in April, Norwegian researchers with the nonprofit SINTEF discovered that Grindr had been sharing its users’ HIV status, among other information, with third parties. The U.S.’s already fraught relationship with China has recently intensified over the ongoing Huawei fiasco and claims by the U.S. government that the Chinese telecommunications company and its pursuit of 5G networks in international market poses national security risks. Earlier this month, Huawei announced it was suing the U.S. government over restrictions on its products. According to Reuters, Kunlun is looking to both U.S.-based investors and Grindr competitors as possible buyers for the sale.